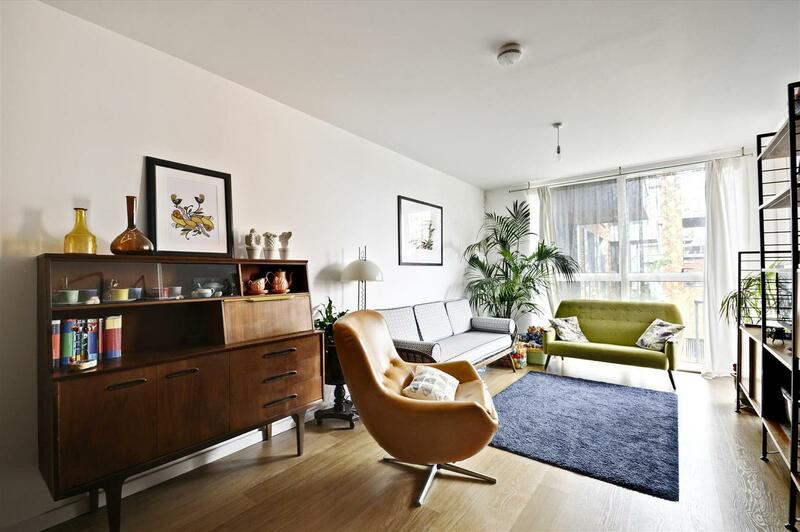 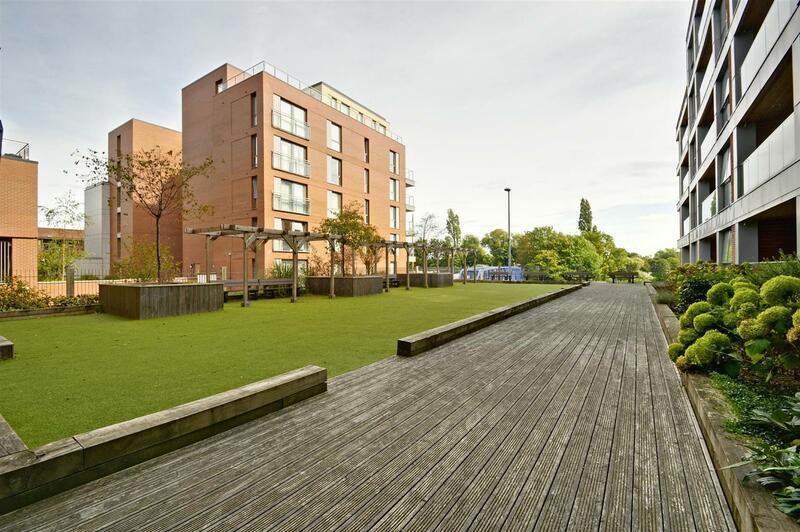 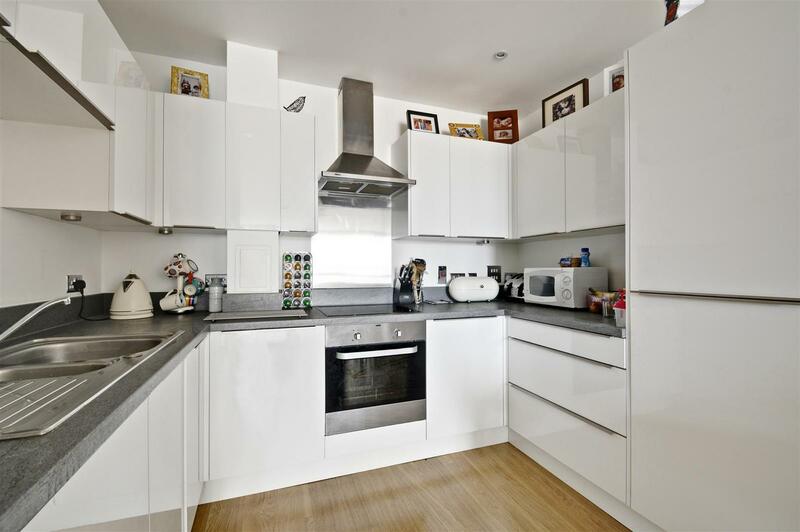 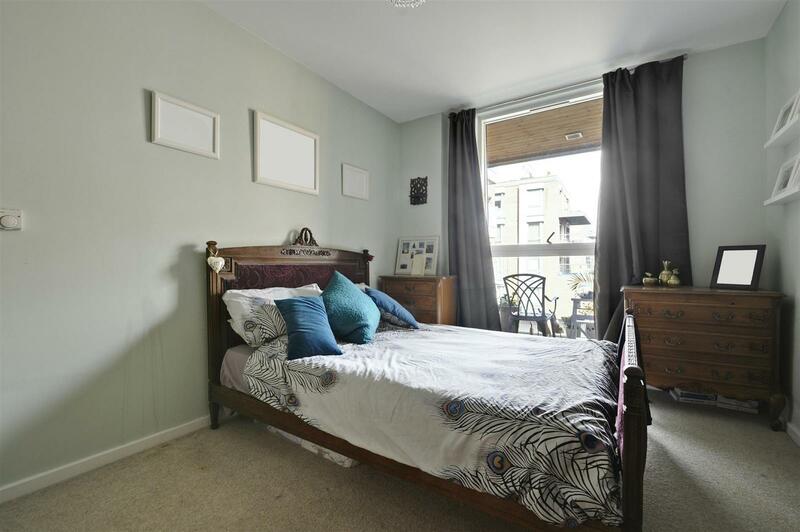 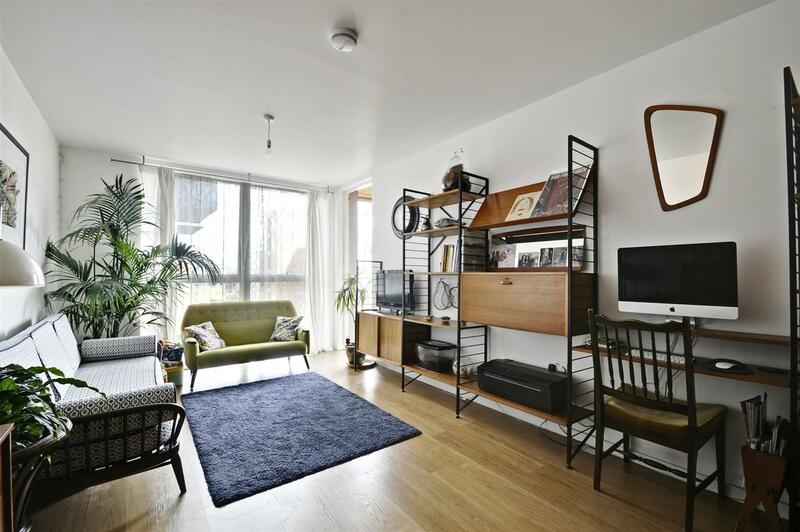 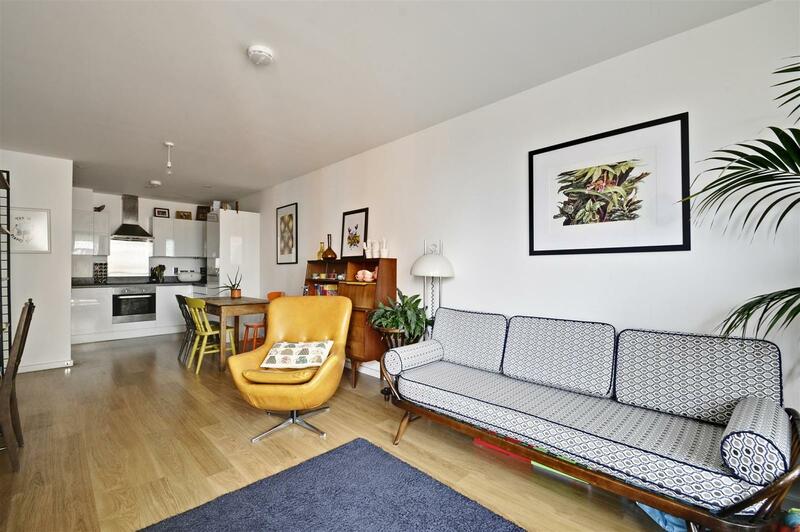 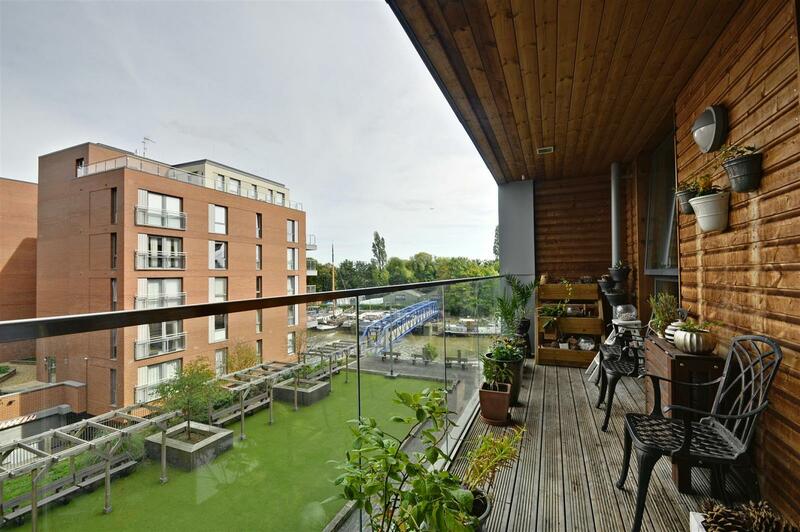 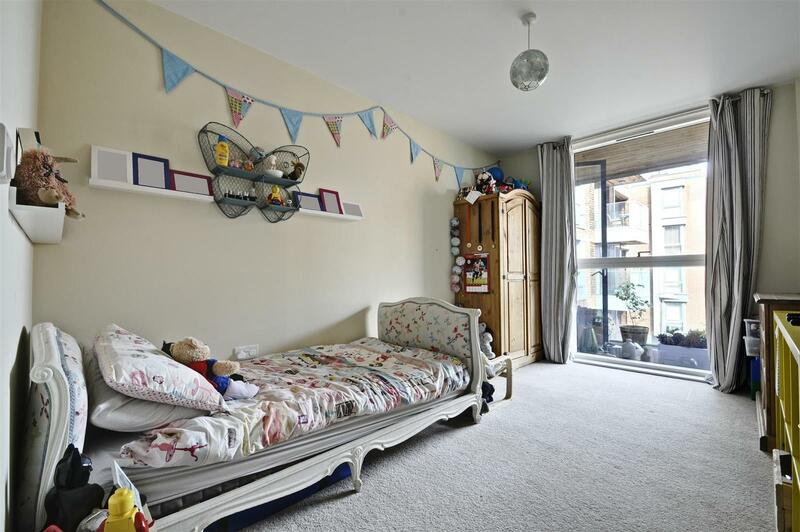 A stylish apartment with a BALCONY overlooking the COMMUNAL GARDENS and boasting RIVER VIEWS in a popular WATERFRONT DEVELOPMENT in Brentford. 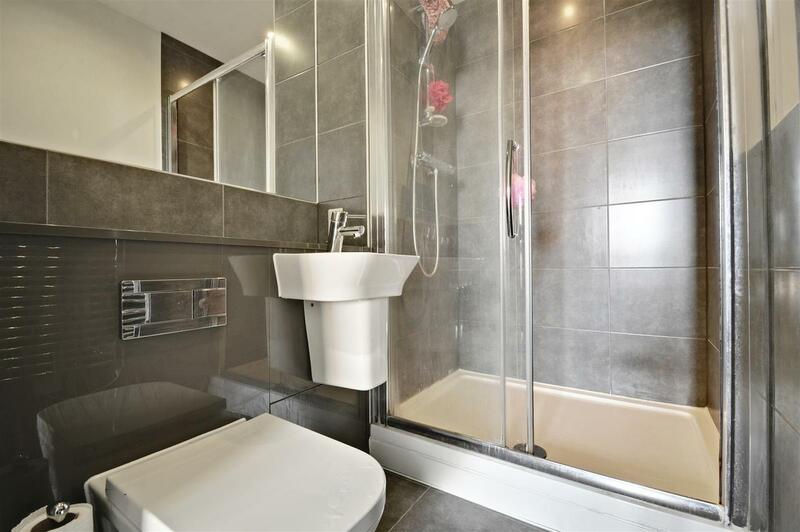 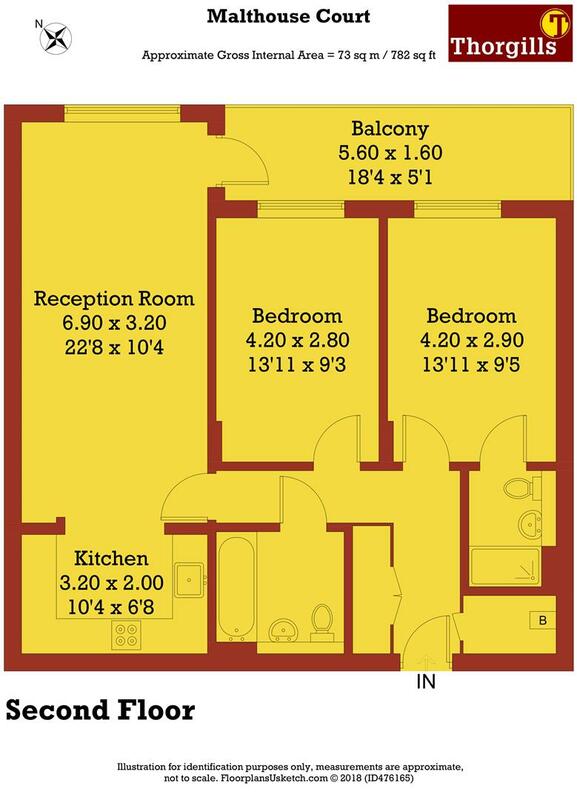 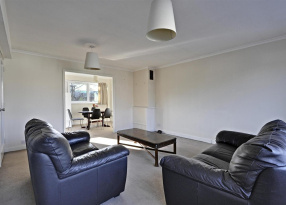 The property, which benefits from LIFT ACCESS and an ENTRYPHONE SYSTEM, features ample FITTED STORAGE throughout. 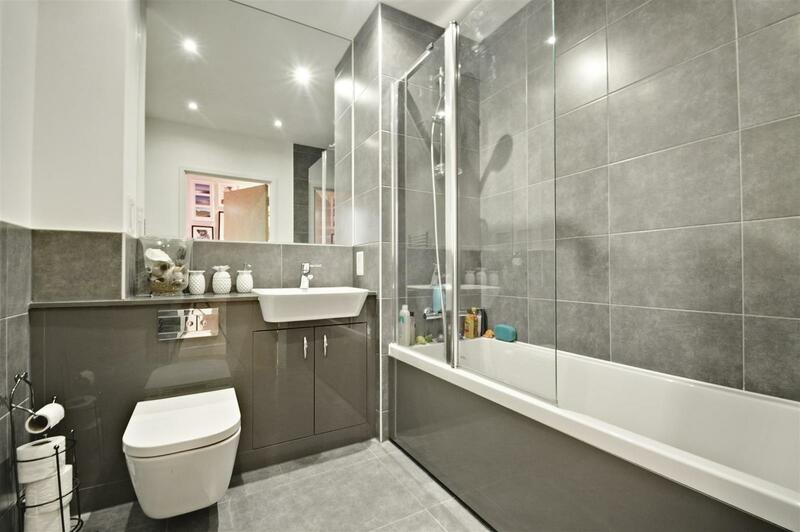 The apartment consists of a FULLY FITTED KITCHEN, open plan living/dining area with WOODEN FLOORING and FRENCH WINDOWS leading out onto the BALCONY, MODERN BATHROOM, and two double bedrooms with FLOOR TO CEILING WINDOWS, one of which benefits from an EN SUITE SHOWER ROOM. 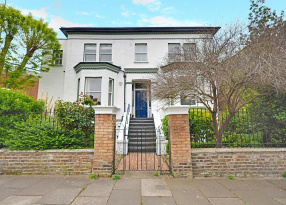 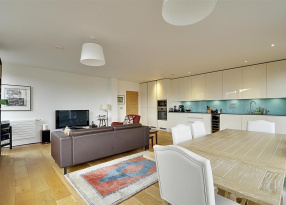 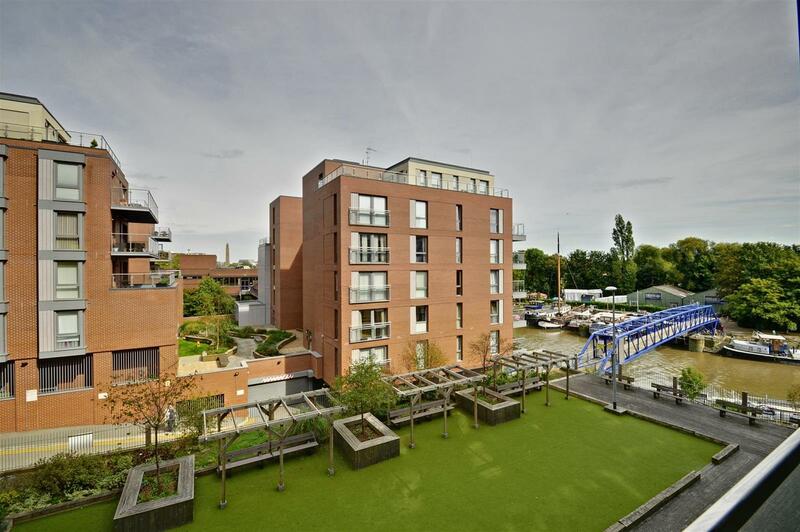 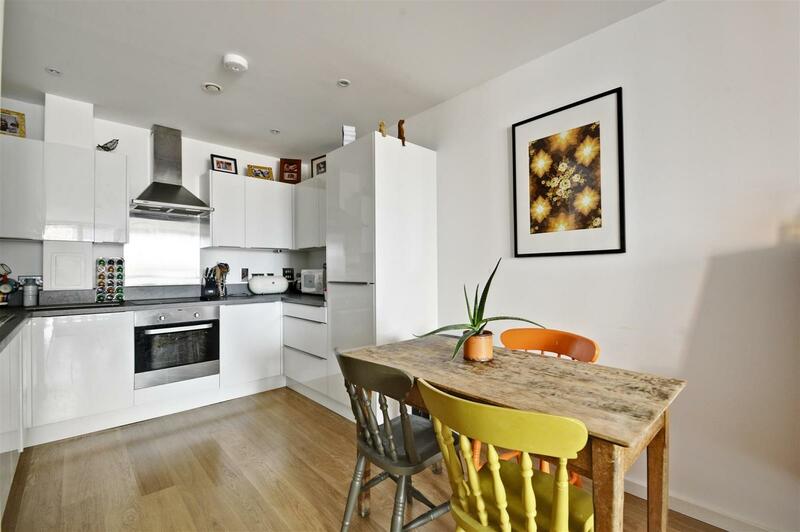 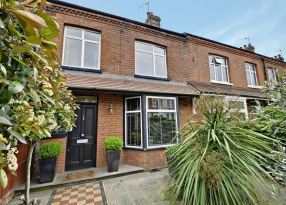 Malthouse Court is located on the banks of the Thames, and the development is served by a range of transport links including Brentford and Kew Bridge Mainline stations, along with bus routes towards Chiswick, Ealing, Kew and Richmond. 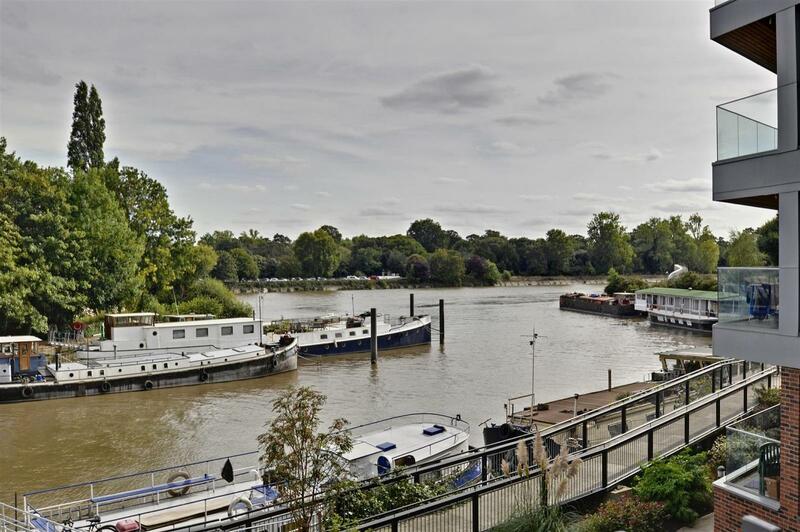 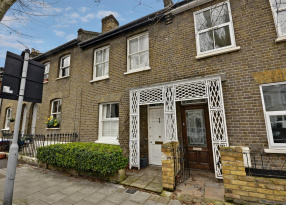 A selection of local shops, cafes, restaurants and other amenities are also close by on the High Street and next to Kew Bridge.